Farkas to seek trustee seat in Liberty Twp. 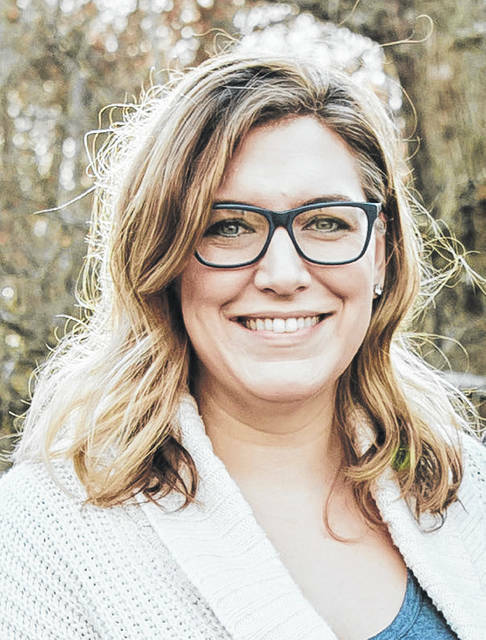 Calling for new leadership Monday afternoon via social media, Liberty Township resident Melanie Farkas announced her intentions to enter November’s general election as a candidate for the Liberty Township Board of Trustees. Farkas, who actively opposes Delaware County’s proposed take over of the township’s fire-based emergency medical services (EMS), states in a press release that she has provided public comment at meetings, written letters to the editor, and led carolers outside the trustees’ Dec. 24 Christmas Eve special meeting as part of the grassroots organization known as Save Our Services. “People are angry, and they have the right to be,” Farkas told The Gazette Monday. “It feels like there are conversations going on behind closed doors. As a trustee, I will ensure that decisions about the future of our neighborhoods, fire department and EMS, our funds, and businesses will not be made behind closed doors and in hushed deals. As a mother of two children with health issues, Farkas said she understands the community’s need for local, specialized fire-based EMS. Farkas believes that the decisions which impact the safety of the community should be data-driven, transparent, and experts should be consulted before decisions are made. Farkas said she is originally from Michigan, for which she joked will probably hurt her chances of getting elected. She did add her husband, Dan, is an instructor at The Ohio State University. Farkas herself is a former broadcast journalist and producer in Michigan and at WBNS-10TV in Columbus. She currently works in communications. Farkas said she and her family have lived in Central Ohio for the past 10 years. She is a Sunday school teacher and active member of Linworth United Methodist Church, and a co-leader of her daughter’s Brownie troop. This entry was tagged D. Anthony Botkin, EMS, Fire-based, Liberty Township, Medical Director, Melanie Farkas, trustee. Bookmark the permalink.